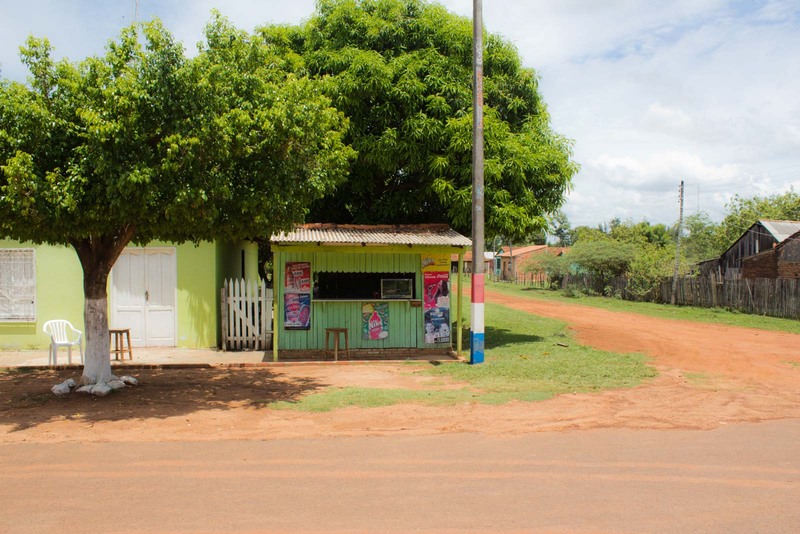 It had taken me two days, countless bus trips (ok, about 3), a night in a strange unknown city, a bribe to a taxi driver, and many awkward conversations in bad Spanish – but I had finally made it to the tiny place in the middle of Paraguay that isn’t even on a map: ‘Nueva Australia’ or ‘New Australia’. After the struggle to get here, I could start to understand the arduous journey a group of Australians took more than a century ago to start a new colony deep in the heart of South America. It was to become the world’s first example of communism… but, as has been the case with many of those societies, it all came crashing down around them. This is the story of New Australia. 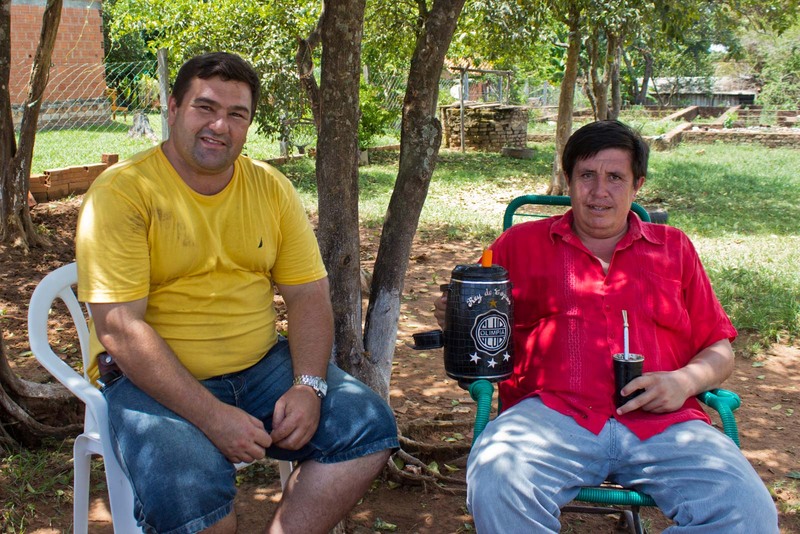 Sitting in the shade of a tree, sipping the traditional Paraguayan herbal tea, a few of the residents tell me about the colony. I don’t need to understand every word to understand that things are fairly quiet around here these days. The village of Nueva Australia is tiny – only a few blocks wide. Standing at any point of the dirt roads that make up the traffic system, you can see the edge of town and the vast green fields that stretch on from there. There are about three stores on the main street – all of them selling the same basic necessities. Two policemen sit on one corner, chatting to each other with a carefreeness that is probably warranted in this quiet community. And the thing you notice about it all is how similar it is to other small South American towns. There’s the ubiquitous Latino skin and hair, the trill of the Spanish language, and the faint aromas of the local food. Where is the Australian influence? Where are the blue eyes, the blonde hair, the akubras, and the Aussie bastardisation of vowels? Well, the local residents tell me that there aren’t really many descendants of the original Australians left anymore in Nueva Australia. 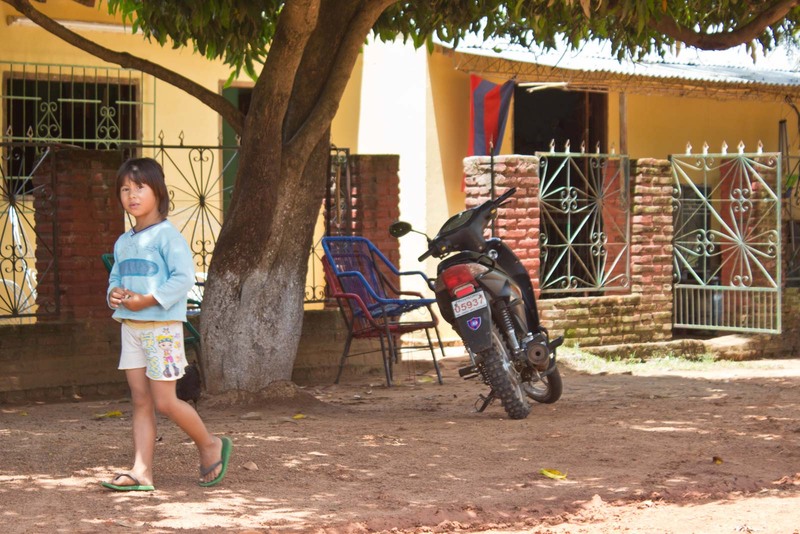 Many of them still live in Paraguay, but they’ve moved to the big cities. The promised utopia was enough of a dream to convince 500 people to leave their homes and travel to the other side of the world but it wasn’t enough to keep them there. What went wrong? It was 1893 when the first Australians arrived on a ship from Sydney. They had all become disillusioned with life back home, which was suffering from a depression and a sheep-shearers strike. It was through an initiative of a man named William Lane that they had decided to establish an egalitarian society somewhere that would, in Lane’s words, “serve as an example to the workers of the world and be a disciplined army to lead the workers to socialism”. 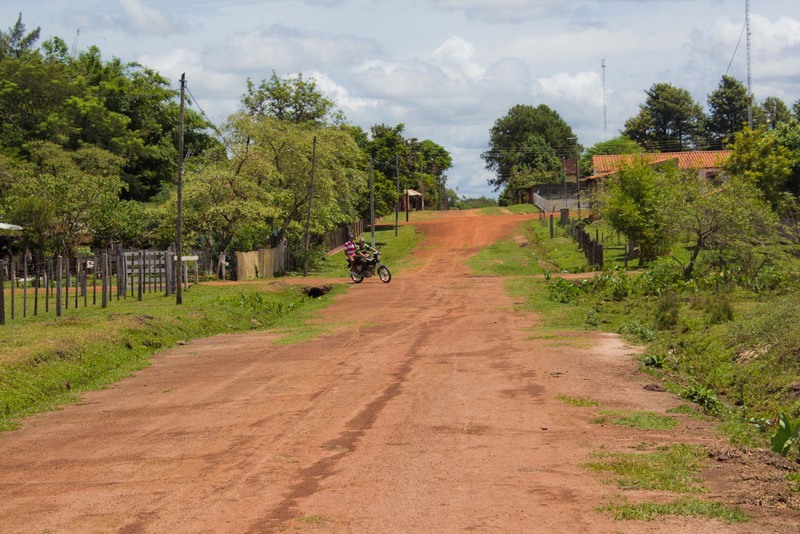 At the same time Paraguay was trying to rejuvenate its economy by offering immigrants free land, tax exemptions and farming assistance. They made a deal with Lane’s organisation, The New Australia Co-operative Association, that he would receive about 230,000 hectares of land in exchange for bringing 1,200 migrants to Paraguay. Nueva Australia started off well and within the first few years the new colony had several prominent residents, including poet Mary Gilmore (who is on the Australian 10 dollar note). But by 1902, less than ten years after its founding, things had soured. It seems some of the socialist ideas of the founders (and in particular, William Lane) weren’t compatible with the lifestyles of Australians. He required abstinence from alcohol, no sexual liaisons with the locals in order to preserve the ‘colour-line’, and marriage for life. The whole thing fell apart. Some of the original inhabitants who still believed in their ideals set up another even smaller community about 70 kilometres away. 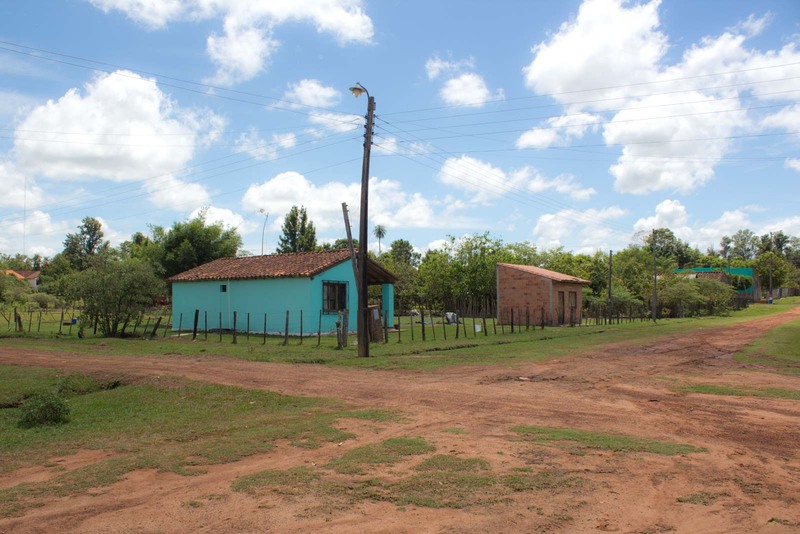 The rest moved back to Australia, to other countries overseas, or kept their pocket of land and started new lives in Paraguay. The utopian dream had failed. The world’s first practical experiment in communism had collapsed. And what could have been a famous legacy and part of Australian history disappeared to the point where it’s not even on the map anymore. 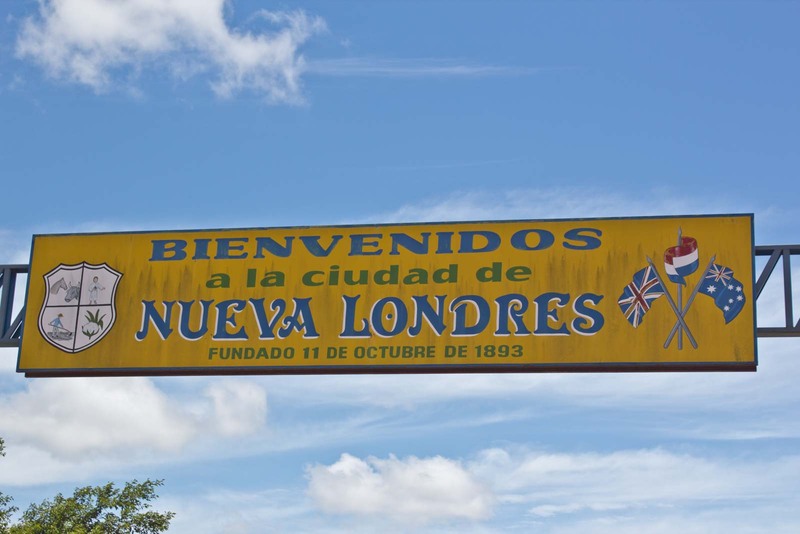 The district that was Nueva Australia has since been renamed Nueva Londres, which is where I chat to the locals as I walk around town. There is still an Australian flag on the welcome sign, which is the best evidence of what once was. 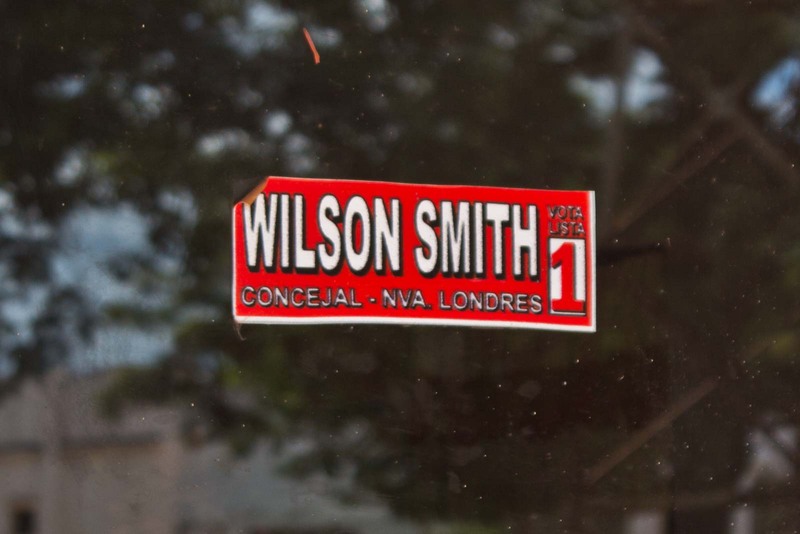 Little things like the occasional Anglo face or name of Smith gives you a few clues of the region’s history. Other than that, it’s just like the rest of Paraguay here now. Everyone is friendly when they discover I’m Australian, but there’s no great excitement about a visit from a long-lost relative. One young guy refers to me, I think affectionately, as a “gringo”. He’s right, though. I’m as foreign here as anyone else from overseas. There is no new Australia. Just the good old one. Great post. I’m curious, what settings do you use on your camera to catch such great shots? I’m a novice photographer and can’t figure it out. Ah yes, I use the very fancy setting on my camera called ‘automatic’ 🙂 The only thing I understand about photography is that you need good light, so that helps bring out the colour in these shots! This is very interesting! Adds a whole new dimension to the origins of the English in Australia story, ie. the convict one. What an amazing thing! (And forgive me if I find the idea of alcohol-free, abstinent Aussies hilarious. 😉 I never would have imagined such a thing existed. Thanks for broadening my horizons! Interesting place you’ve discovered here. Great post. Turtle, how did you come across this little place? 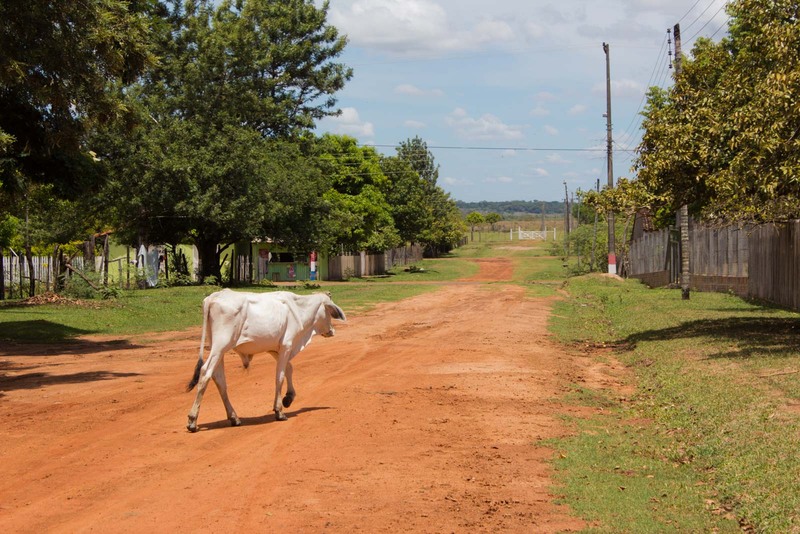 I heard about it when I was doing some research before heading into Paraguay. But it’s not a story that’s really known in Australia. It’s a pity, too, because it’s a great yarn! It’s appropriate time to make a few plans for the longer term and it is time to be happy. I have learn this post and if I may just I want to recommend you some attention-grabbing issues or advice. Maybe you can write subsequent articles regarding this article. I wish to learn more issues about it! A fascinating post! Thank you for your careful descriptions of your personal experiences. Hey, unfortunately I haven’t gotten myself into gear and learnt any other language other then my native tongue – English. Will I get by at all with a little Spanish book (it does write the word out phonetically) travelling on my own? 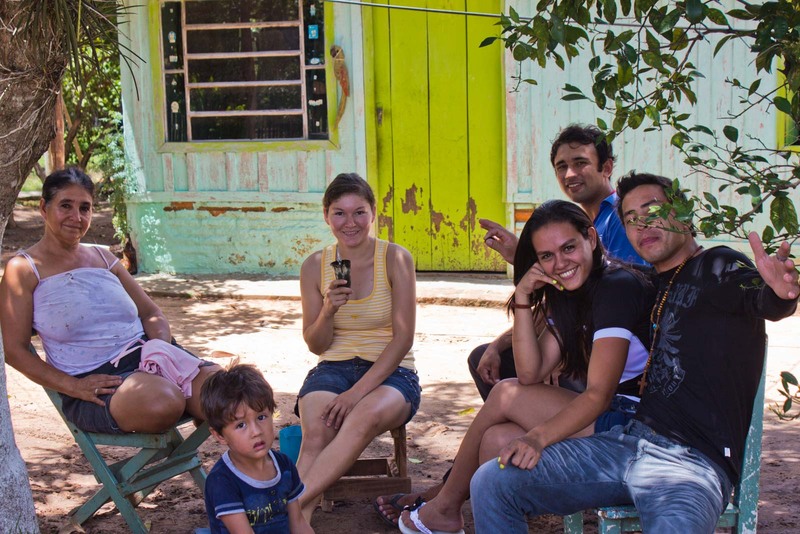 I found that English was ok in the large cities in South America but there wasn’t much spoken in Paraguay. People are very kind, though, so they will go out of their way to help you, even if you can’t speak Spanish. Your book will be useful (and I often even acted out things). But you may not have a lot of opportunities for in-depth conversations. Loved your story, I have been reading like crazy about the Smith line that went there. Ricardo Lille Smith is my 2nd cousin 2x removed he and his brother Henry Bowling Baxter Smith were some of those early Smiths in the area. Amazing though my Smith line came to Australia so I never knew of this line until today. Amazingly I wonder what took them there, just as the English Smith line can’t understand what brought my ancestor here in 1852. Thanks for the comment, Linda – it’s so great to hear from you. I love that there’s a personal family connection for you to this story. I bet you are uncovering all sorts of interesting history. But I know what you mean – understanding the motivation of ancestors is sometimes the hardest thing to know!